Watford goalkeeper Ben Foster has said that Watford are aiming to reach the next level after surpassing the 40-point mark which normally remains the minimal requirement for safety. The Hornets are currently on course for their best-ever points tally since their top-flight return but Foster has indicated that the club have ambition of making the push for continental qualification. 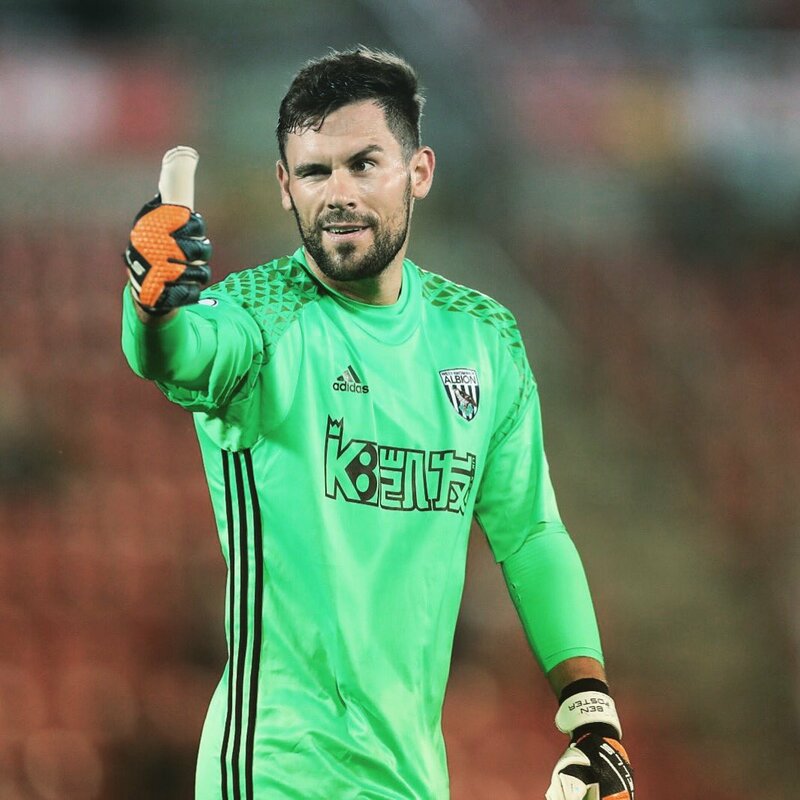 Speaking on Sky Sports, Foster indicated that the current squad of players are likely to down their tools, considering they have already achieved safety for the Premier League. He added that some of the existing players could garner massive sums in the transfer market and they are hungry to push to their limits for the season. He said: "There's a lot of teams that get into our position, pull the handbrake up, and think about the beach already. But there's absolutely no chance of these players wanting to do that. They're so hungry for wanting to do more. One of the big drives from the start of the season was not just surviving and doing the minimum. We wanted to push it to the next level and we feel that we've got the squad to do that. Some of these players are worth £40m and £50m." “Watford have managed to reach the 40-point mark in every season since their Premier League comeback in 2015“but on each occasion, they have dropped off with the performance levels when with the assurance of safety. So far, there has been no sign of “a repeat this term “but they need to show the same mentality for the rest of the season to push for a potential European spot. The Hornets are currently just one point behind Wolverhampton Wanderers for the seventh position, which could offer them a route to the Europa League next term. At the moment, only the top six spots are assured of European football, but the seventh could become available, should Manchester City or Manchester United go on to win the FA Cup.